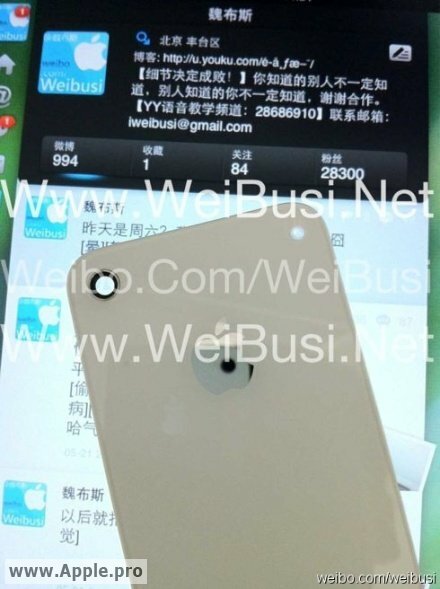 This is an unverified image of what claims to be the back cover of the iPhone 5. The shell is white with 2 distinct holes in it. One for the camera, and the other presumably for the camera flash. Parts like this, of course, are easy to fake, especially after the possibility of a separate camera flash was revealed last week. The Cupertino based company has reportedly purchased 2-300 specialist glass cutting machines which are used to precision cut curved glass. The machines are currently being stored at various locations where Apple currently manufacture their products. A 64GB iPhone is the normal evolution of things and the iPhone 5 will probably have increased storage capacity. The iPod Touch 4G already comes with 64GB of storage. 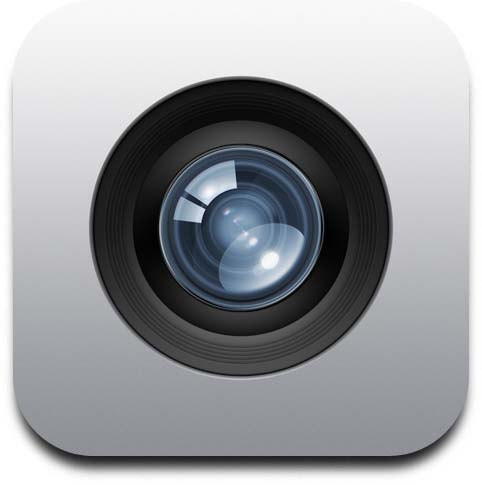 It’s just a matter of time for the iPhone to get that as well. Apple has apparently agreed with wireless carriers to support a smaller and more lightweight SIM for the next iPhone. Apple has been working for years on reducing the size of SIM cards because they need space in the phone. They even thought about a device without any SIM card, that is what is known as the e-SIM project. Phone companies told them it was a bad idea because the SIM card is a critical piece of the security and authentication process. The person who saw the prototype of the new iPhone said the device was significantly lighter than the iPhone 4 and had an edge-to-edge screen that could be manipulated by touch, as well as a virtual keyboard and voice-based navigation. A September quarter launch is “normal” for new iPhone 5 hardware, because the impact of iPhone launches is typically not seen until the September quarter. While the iPhone 3G was released in July, placing it in the September quarter, the original iPhone, iPhone 3GS and iPhone 4 all came toward the end of the June quarter, placing a large number of launch sales actually in the following three-month frame. 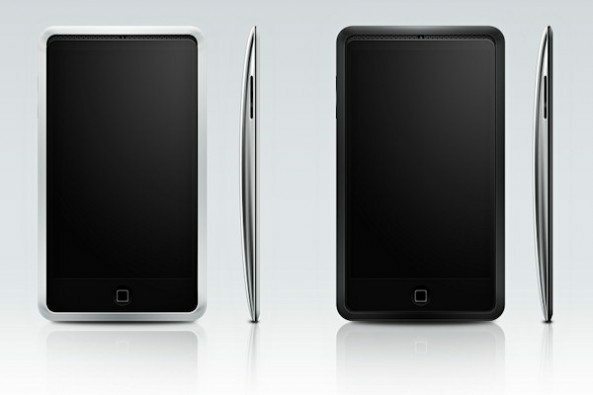 The iPods are also usually presented in the first week of September, maybe apple will join both events.